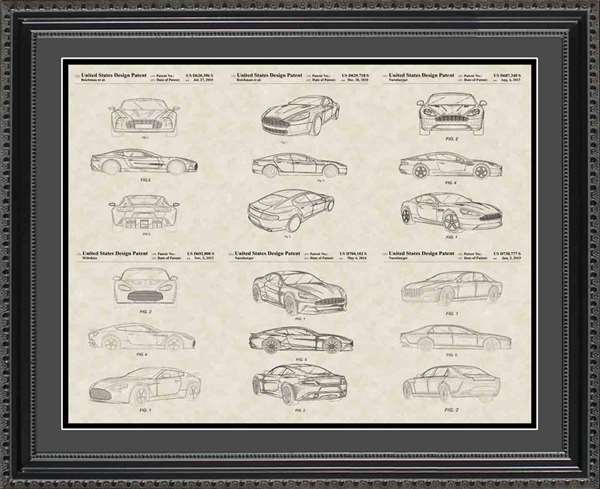 Looking for a gift idea for the auto mechanic, car enthusiast, or automotive lover? 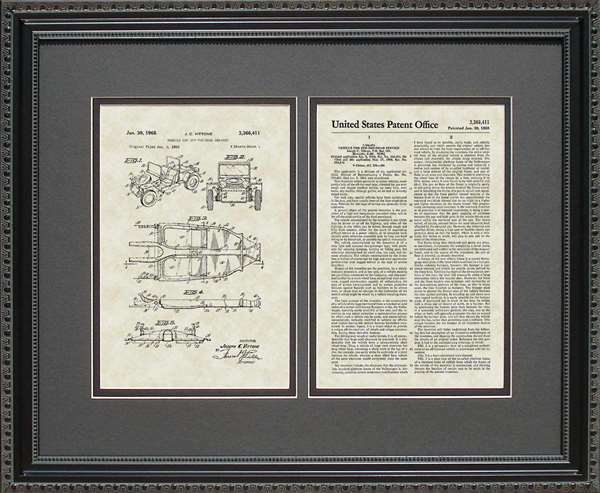 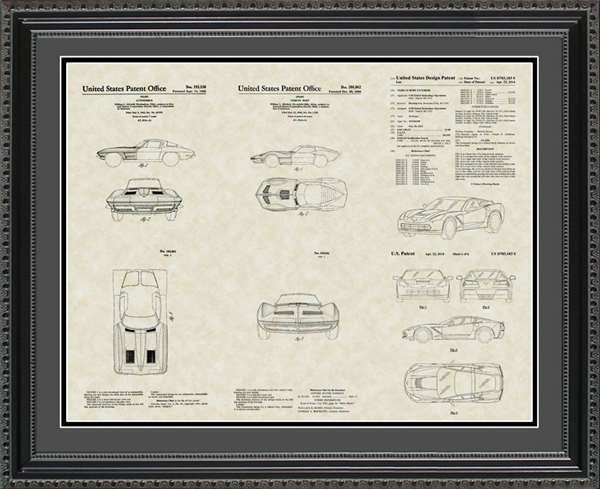 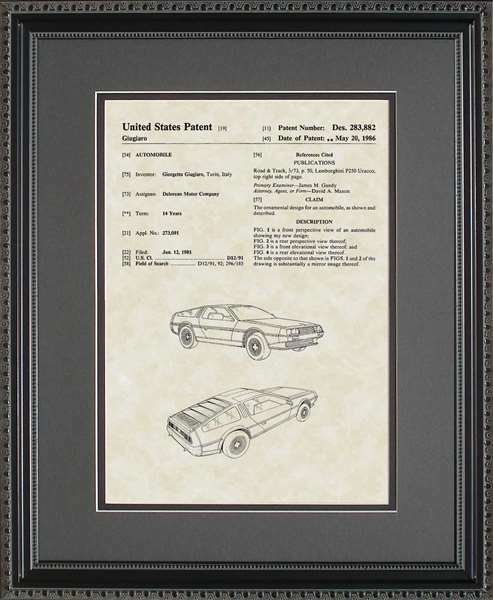 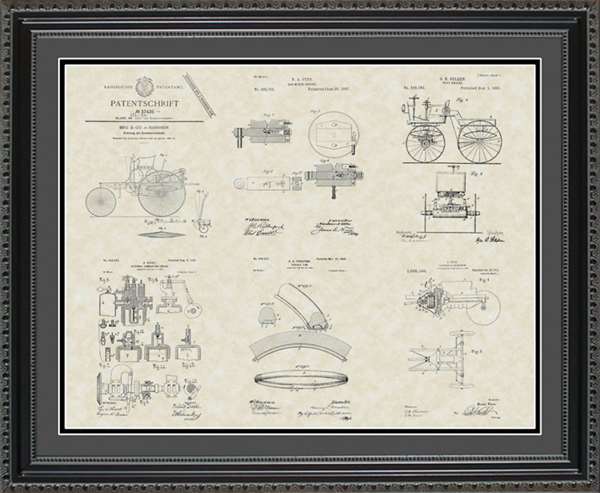 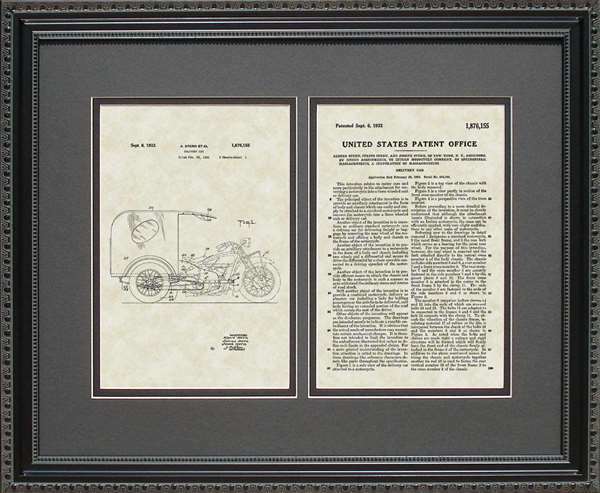 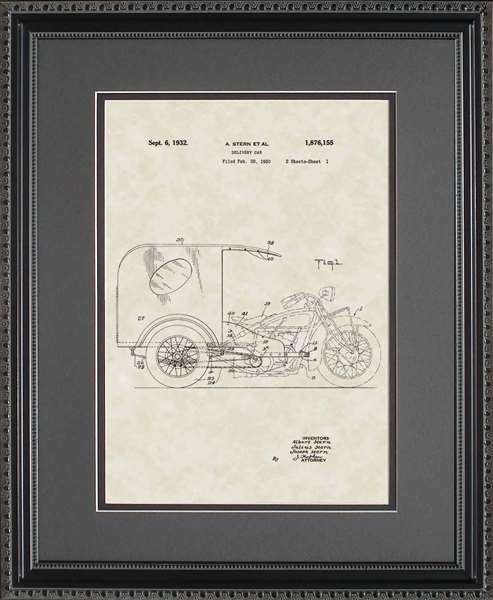 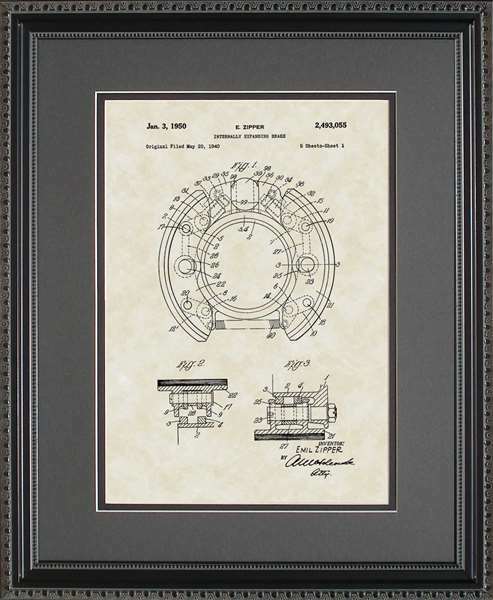 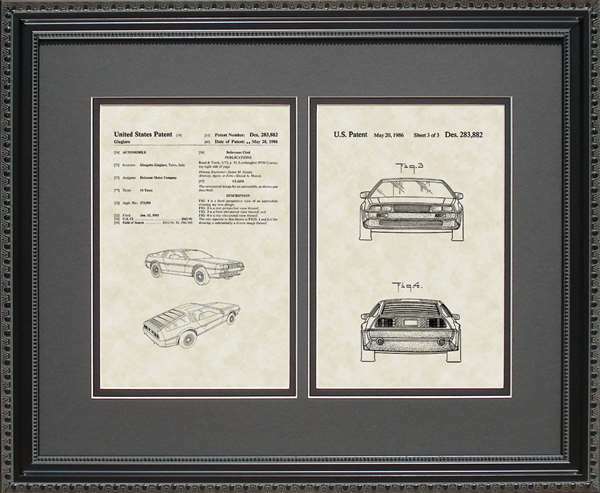 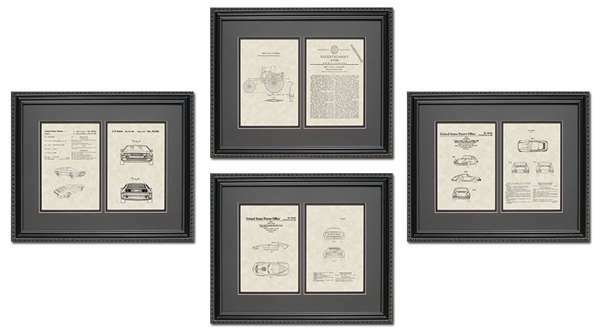 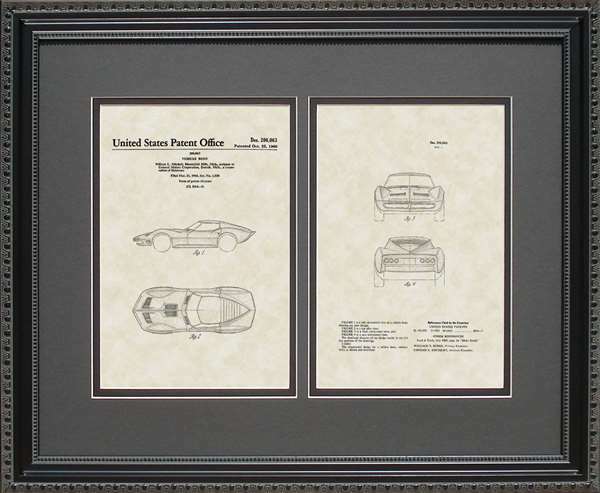 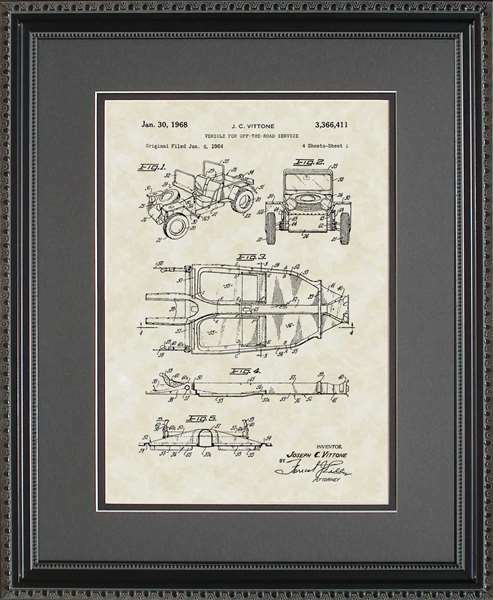 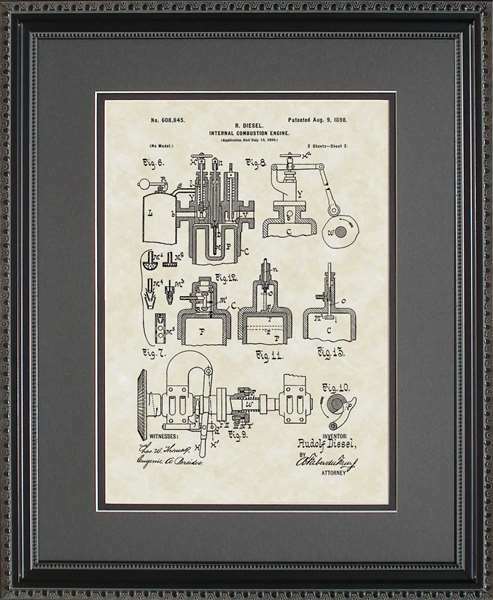 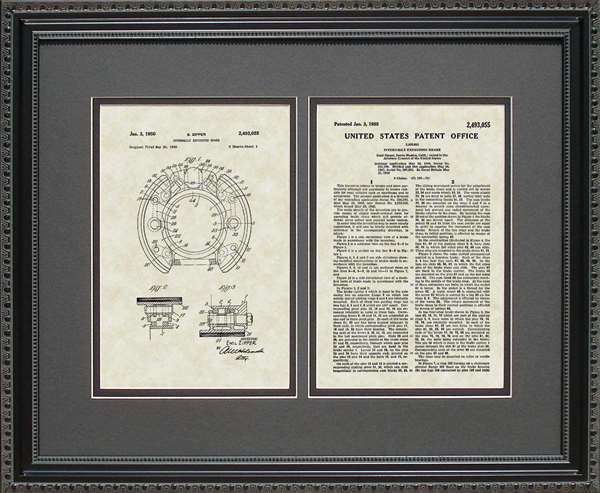 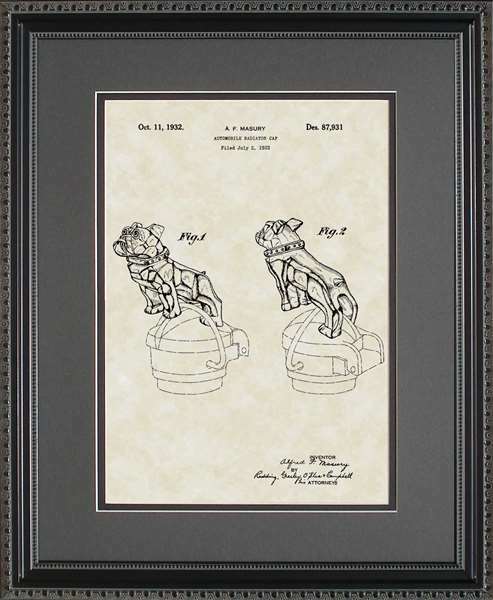 We offer a broad range of automotive patent art gifts with our Auto & Mechanics Patent Collection! 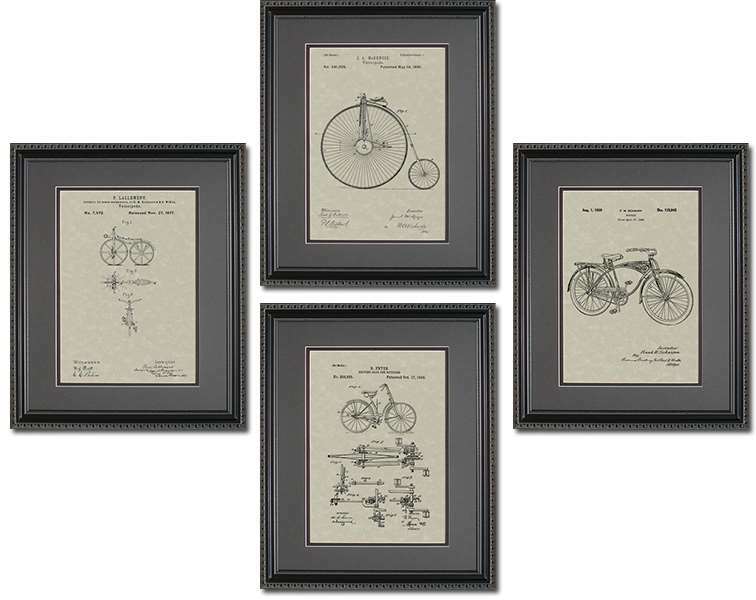 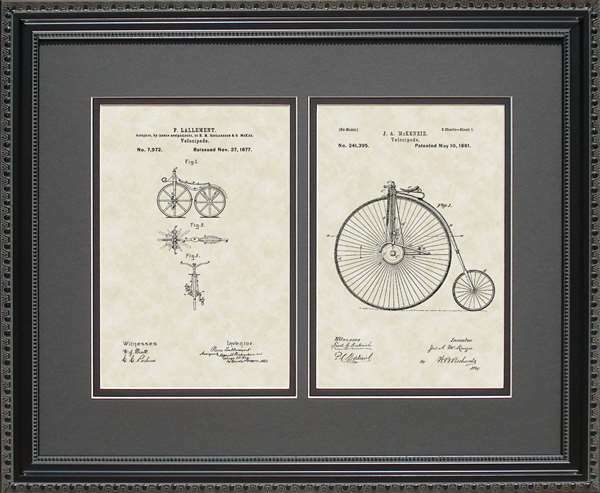 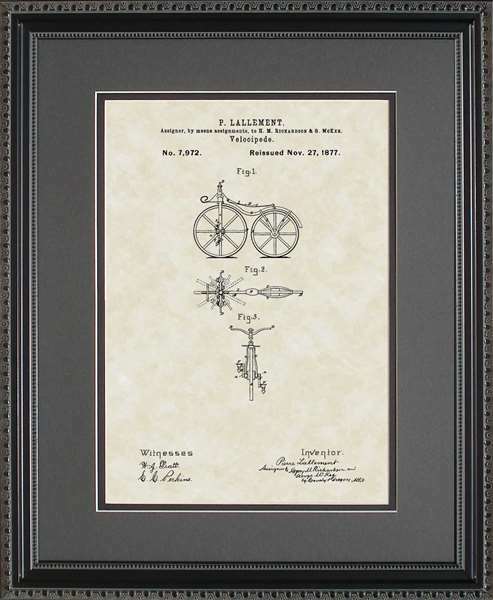 PatentAsArt has a collection of key patent art related to the early automobile and their makers. 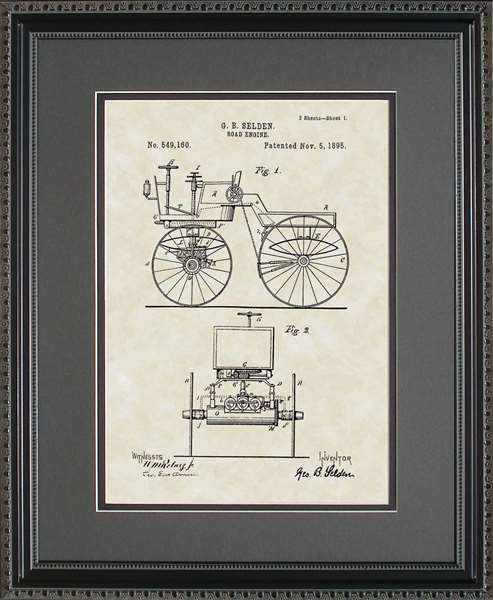 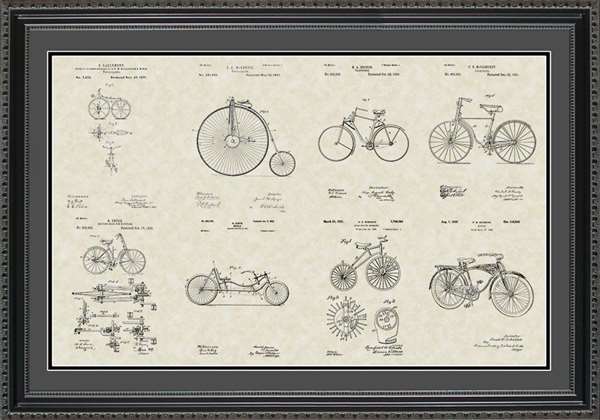 Art prints include inventions by Benz, Ford and Firestone � including the gas engine, the Model-T automobile, diesel engine, and transmission. 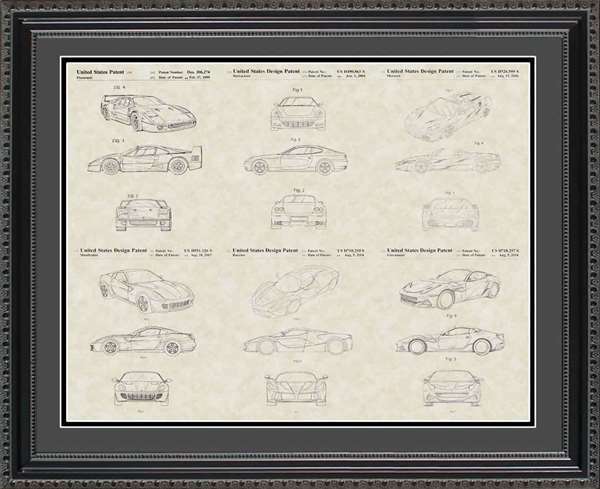 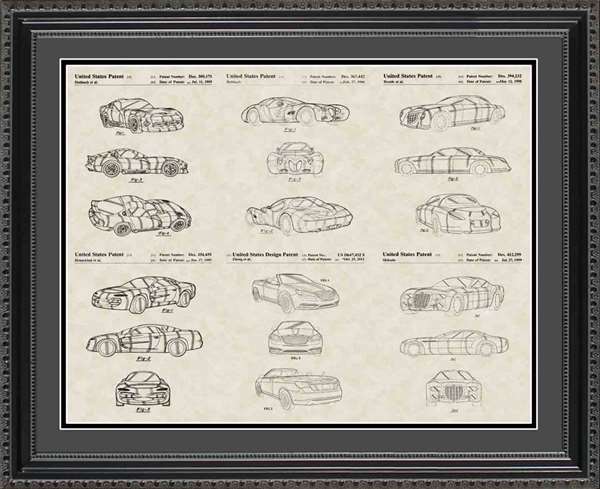 Our artwork makes a wonderful gift or present for the auto enthusiast, collector, or car hobbyist. 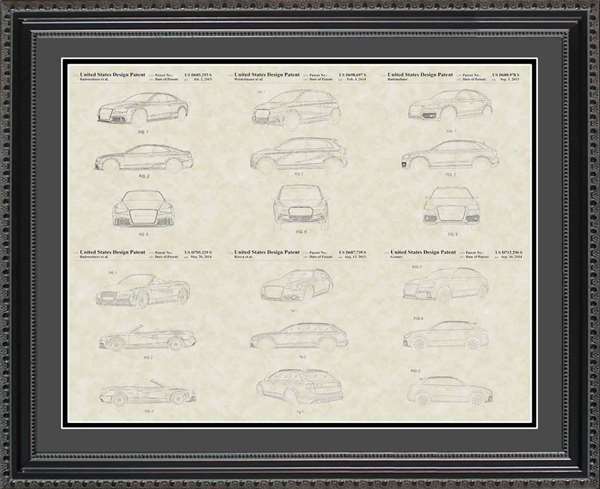 They are great wall d�cor auto art for the mechanic or automotive dealer for the home or office. 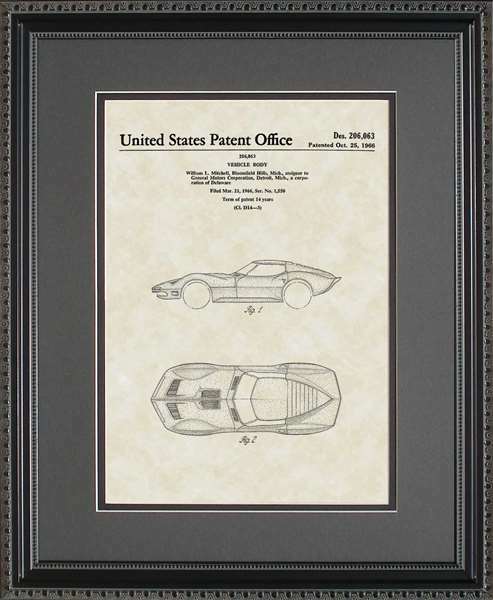 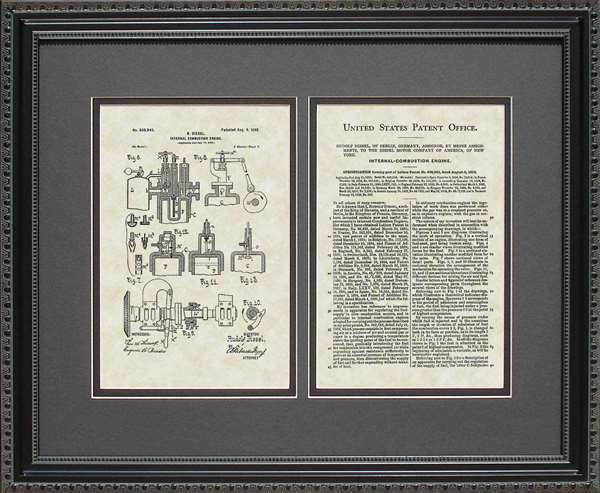 PatentAsAsrt features three elements in each piece of artwork 1) it has historical significance, 2) it is typically in classic black & white, and 3) it is a close-to-original reproduction of a historical classic. 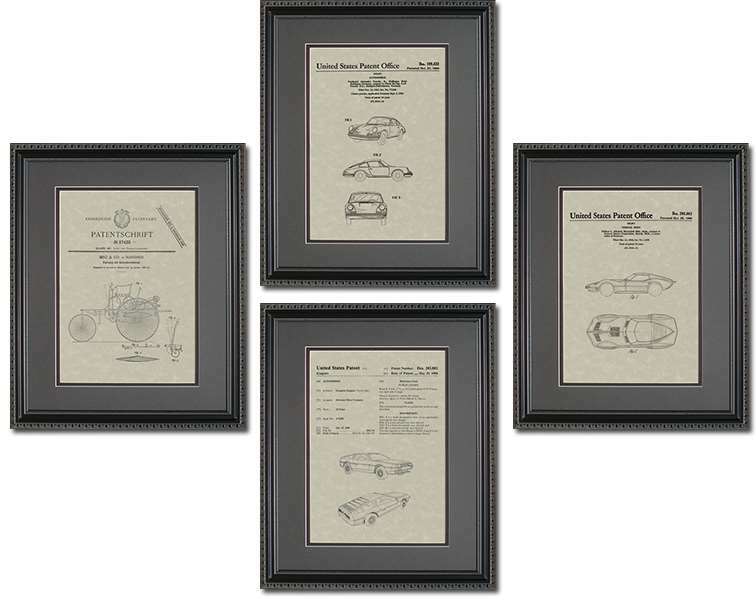 Our framed prints make nice mechanic art for the auto mechanic gift. 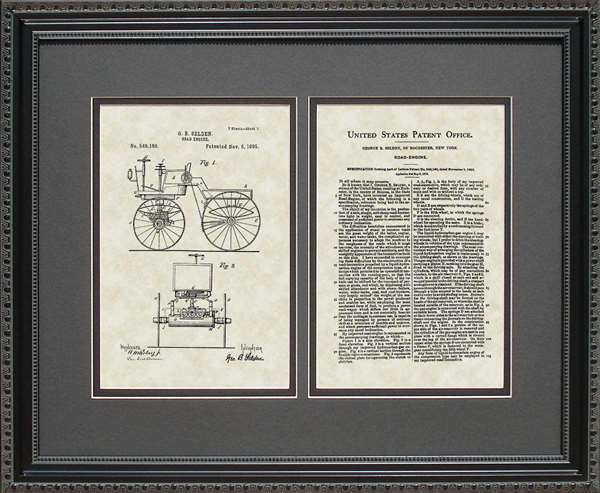 If you wish to have a collection of key patents related to the early automobile, stop and shop at PatentAsArt. 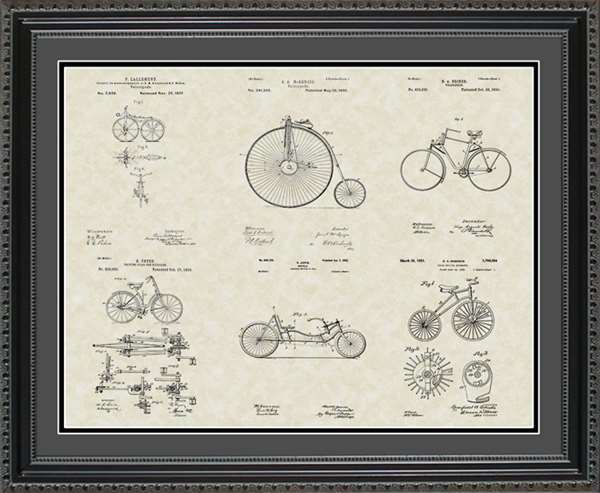 Get a gift of unique framed art for your auto mechanic or car dealer. 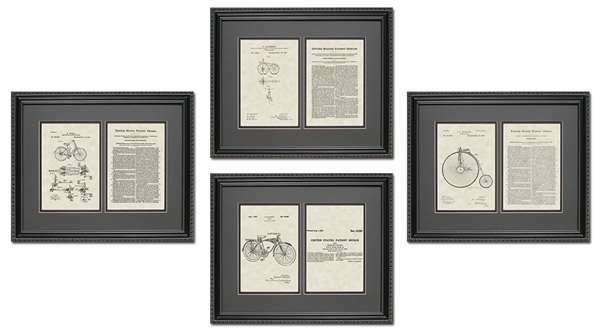 Each piece of art is framed in high-quality wood and glass and is proudly made in the USA!